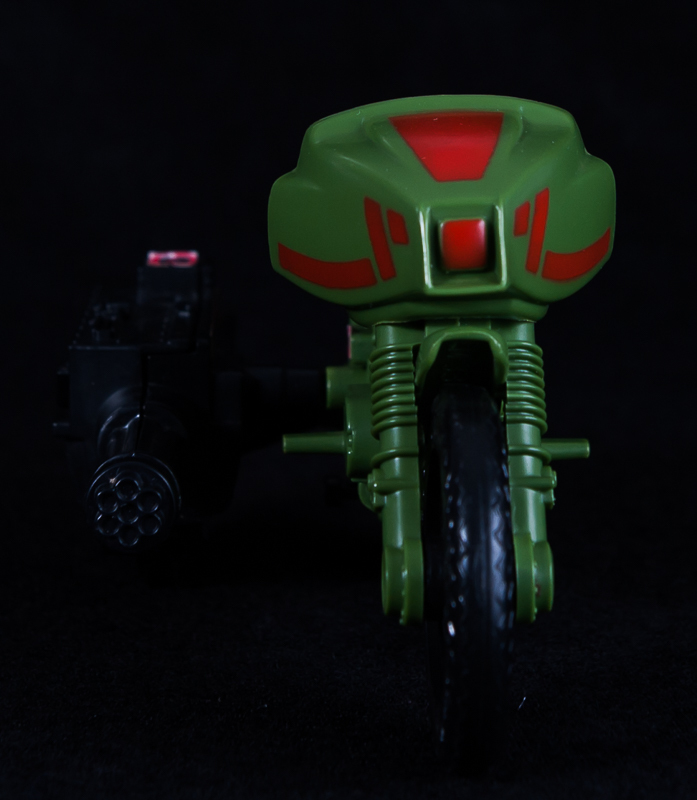 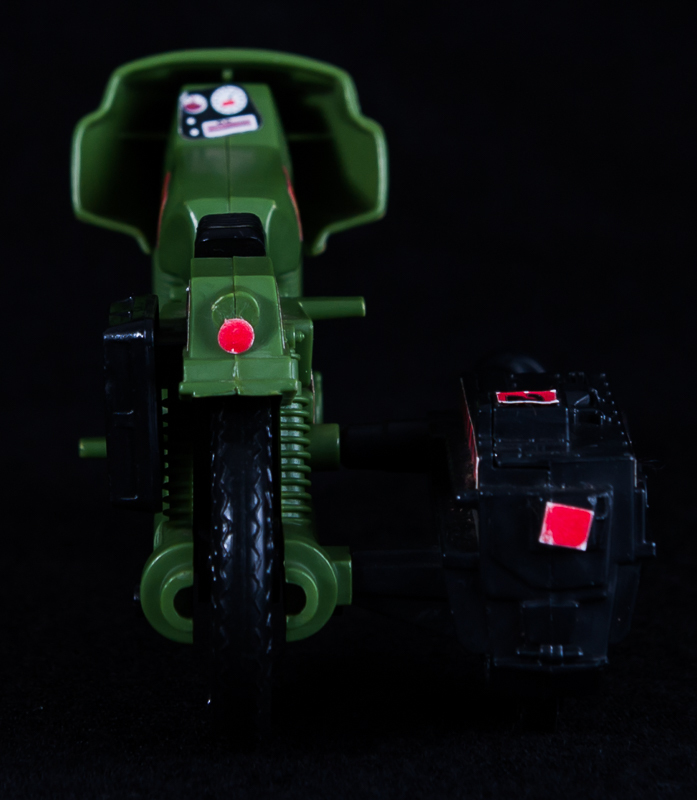 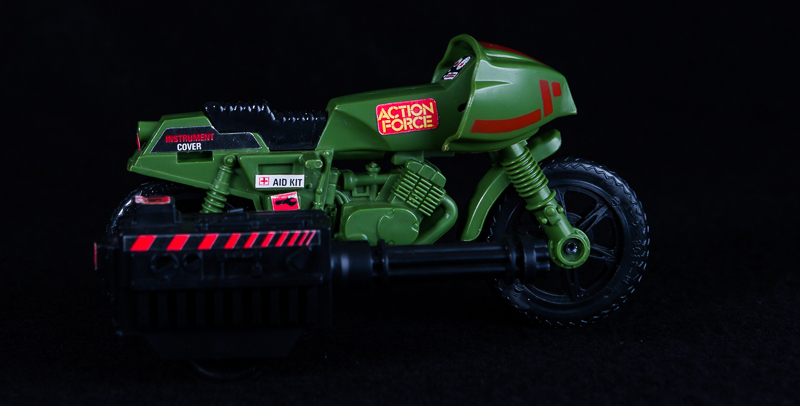 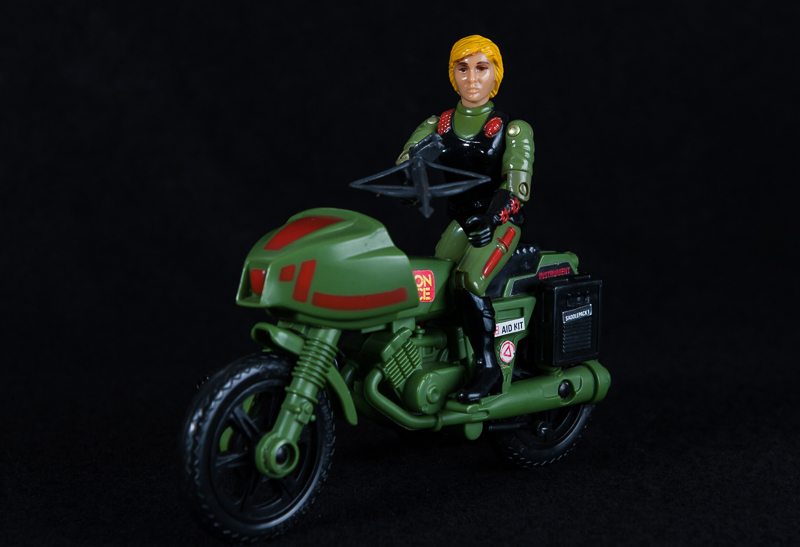 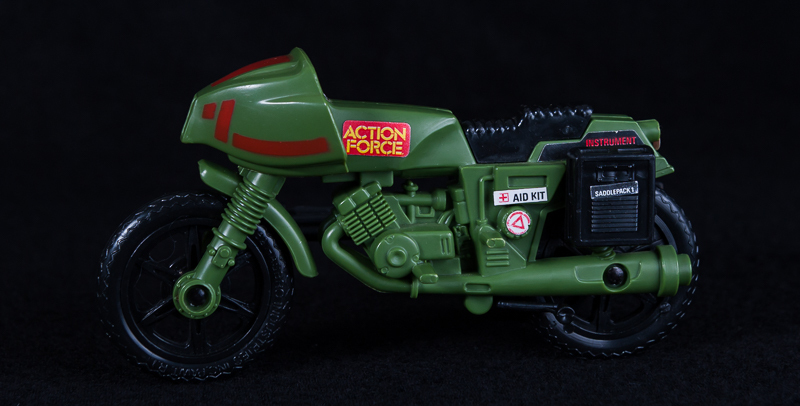 This is the Z Force Rapid Fire Motorcycle which is complete with the exclusive Quarrel figure. 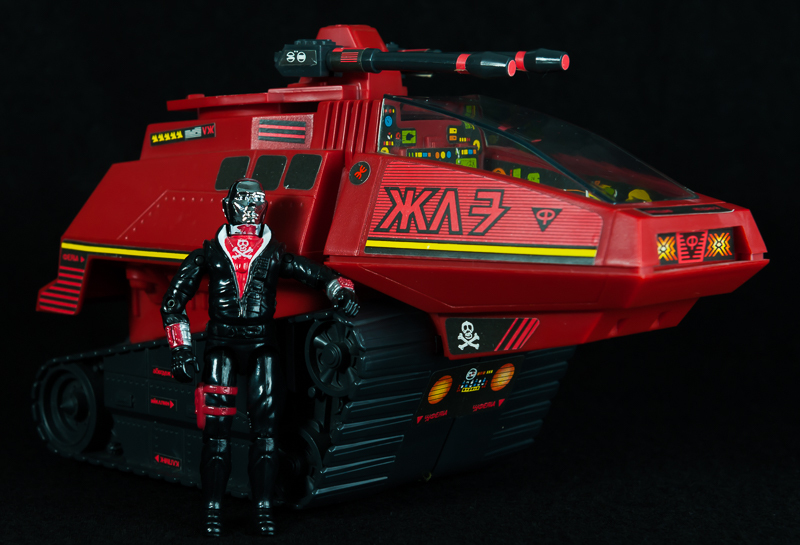 This is the Action Force Hyena of The Enemy - The Red Shadows. 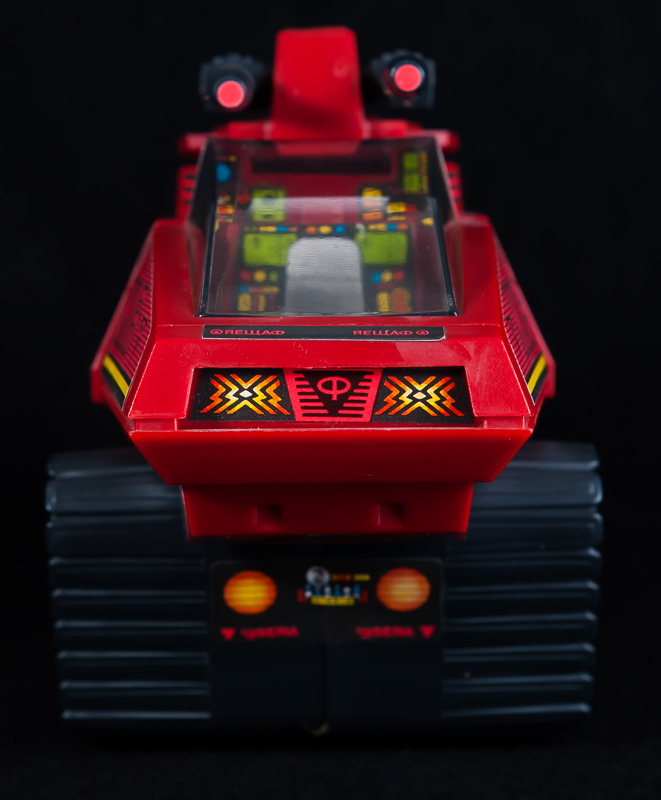 This is in excellent condition and fully working. 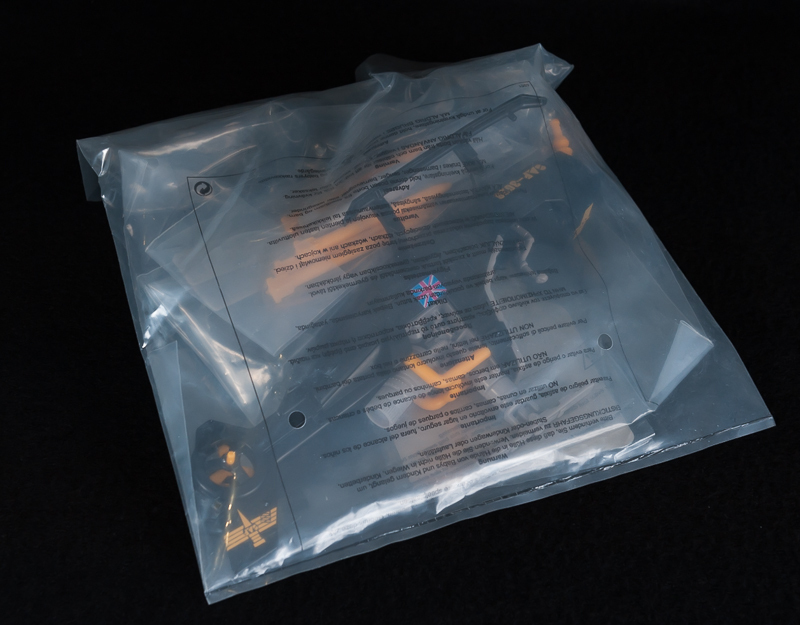 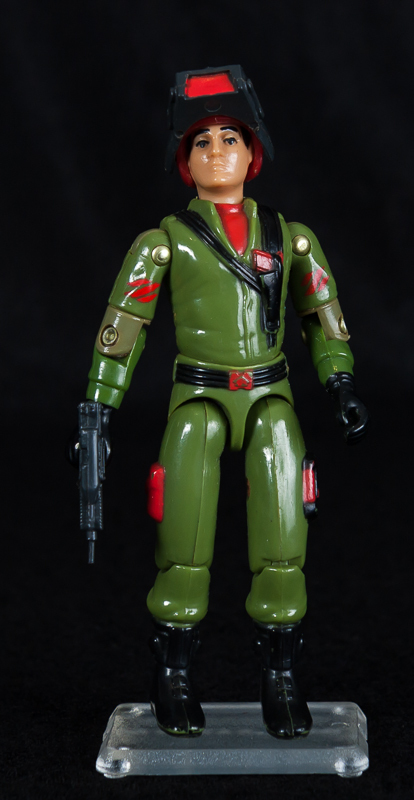 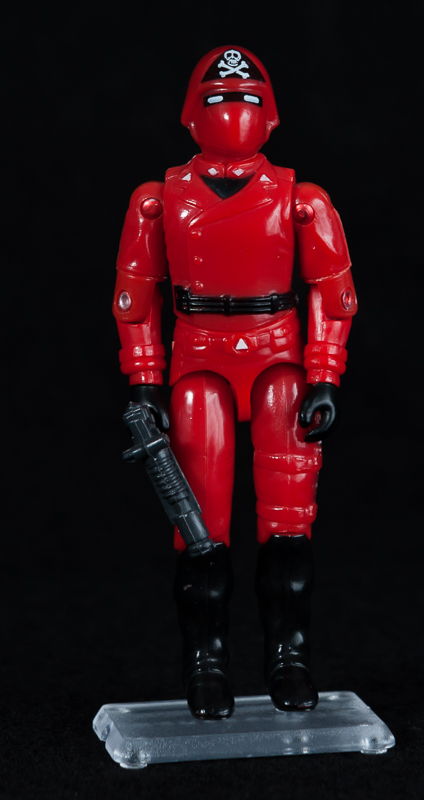 The Red Jackal figure is also included to complete the set which includes a replacement o-ring as the original is rather loose. 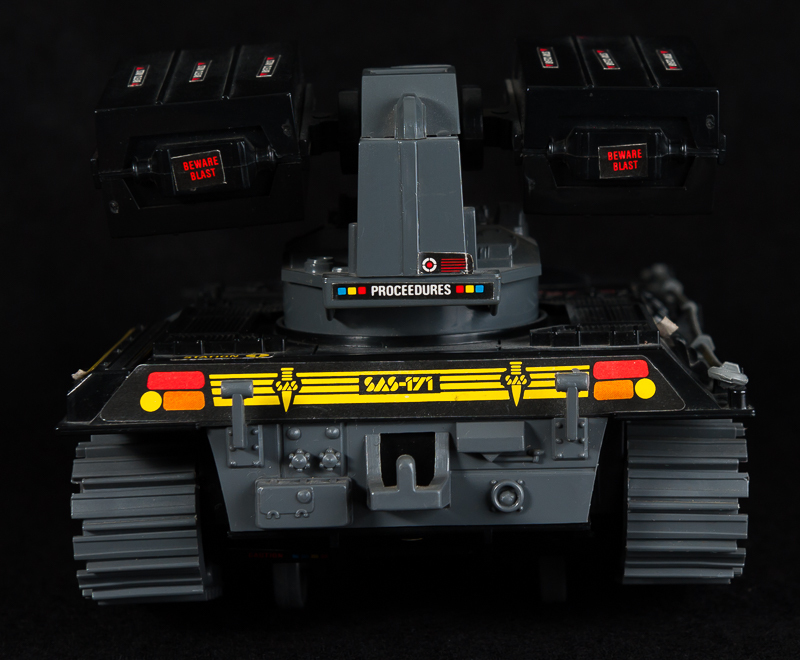 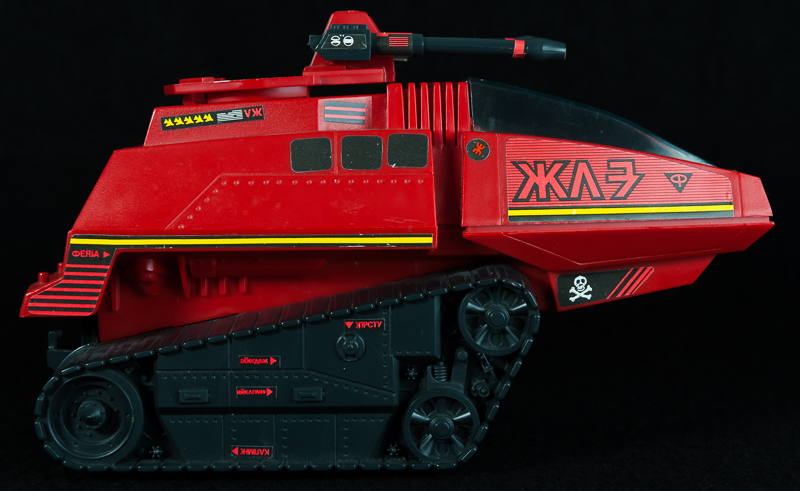 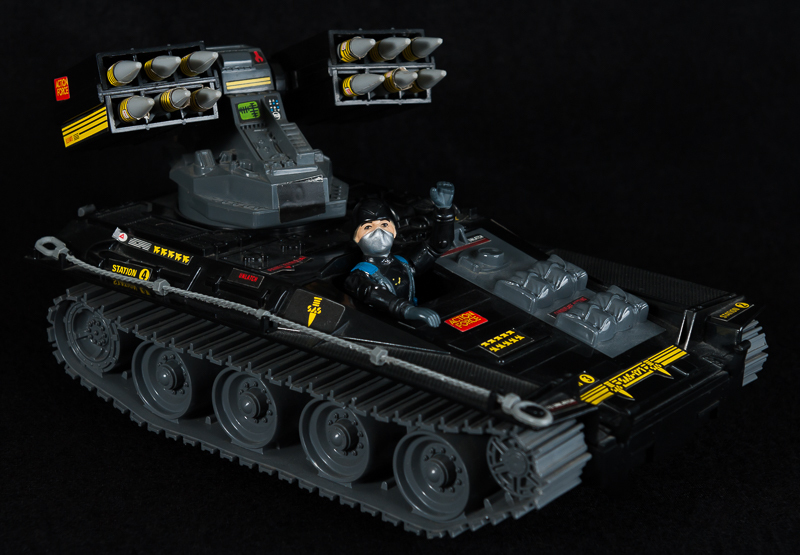 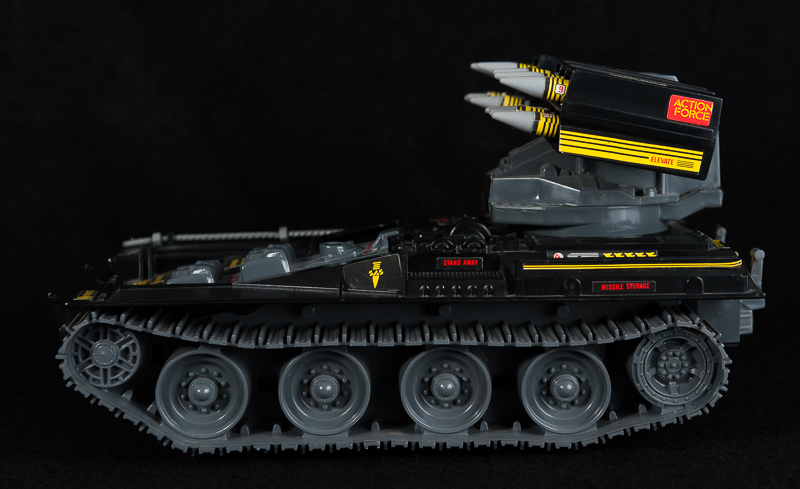 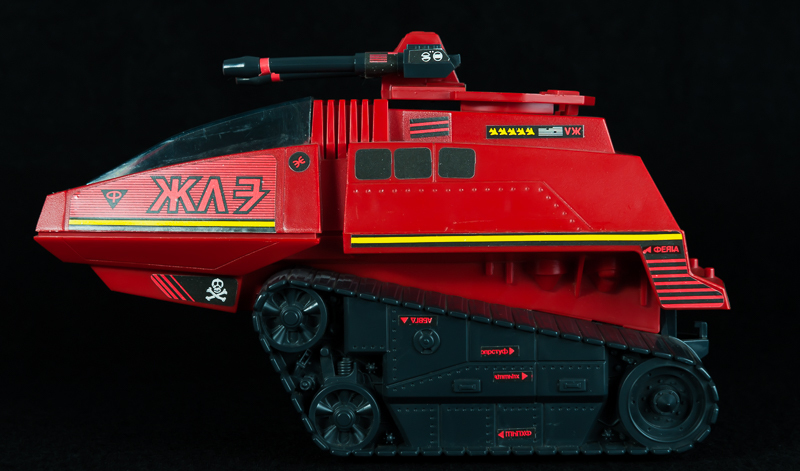 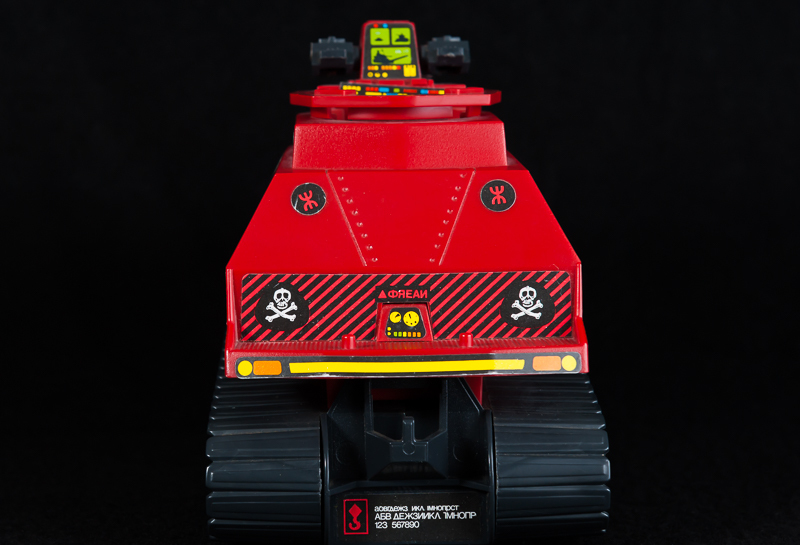 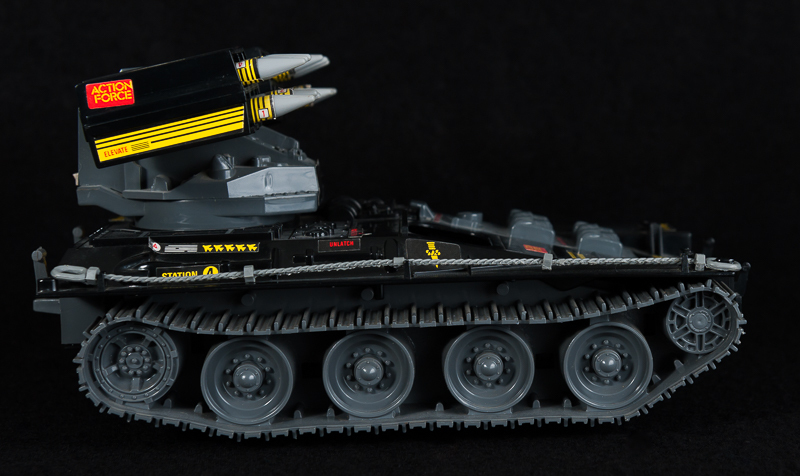 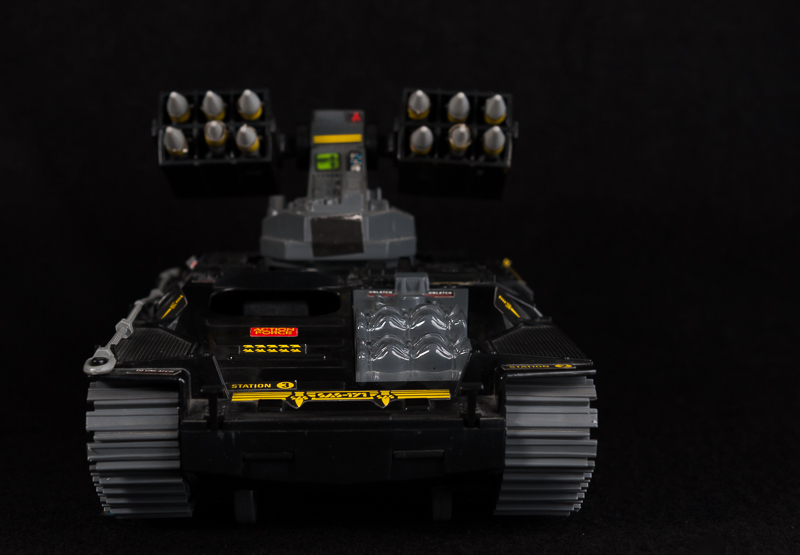 This is the SAS Wolverine and is in excellent condition and comes complete with it's driver Hunter. 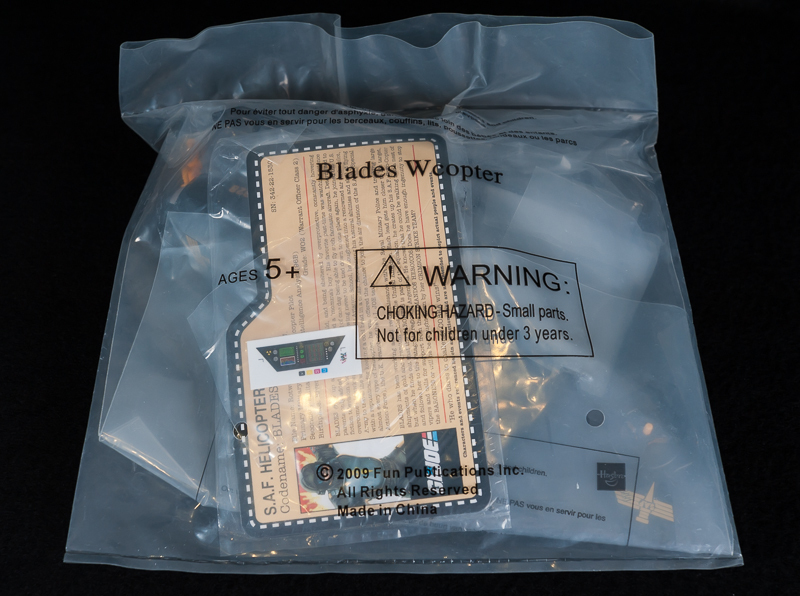 The tow rope is a reproduction and not original. 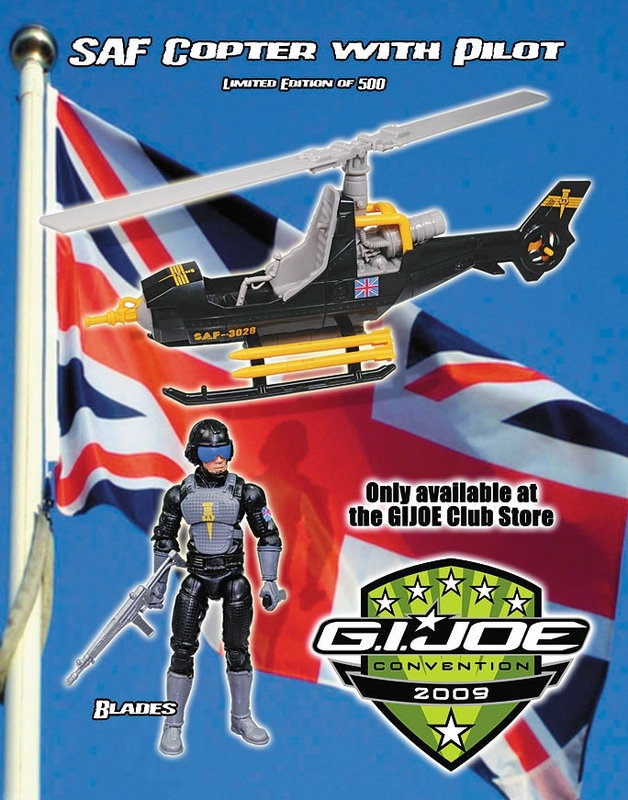 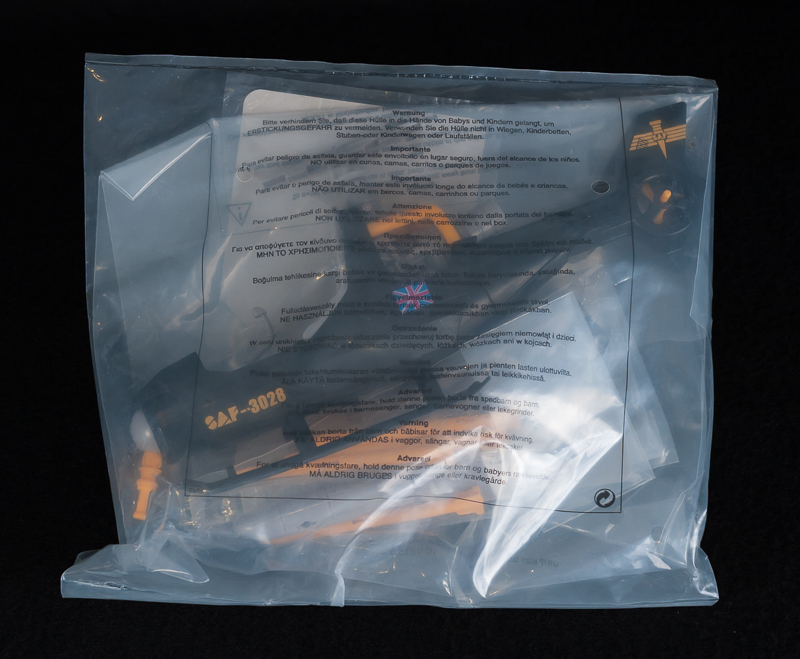 This is the exclusive SAF Copter Hawk with Blades figure which was released in 2009 limited to only 500 being made.